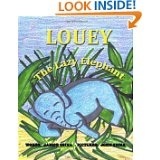 I love children’s books and LOUEY THE LAZY ELEPHANT by Janice Spina did not disappoint me. It is a story of a lazy elephant that becomes separated from his family because he was too lazy to get up when his mother told him they were moving on. Frightened, Louey enlists the help of the other animals in the jungle to help find his family, but he must first prove he is not lazy. This is a delightful story for young children. I love that the illustrations, done by John Spina, are drawn in crayon. LOUEY THE LAZY ELEPHANT is the perfect read to book for your favorite little person or for yourself if you enjoy children’s books as I do. Thanks so much for reblogging Louey the Lazy Elephant. It is, as are all of Janice’s books. I don’t usually admit this out loud, but… Hi! I’m Melinda, and I read children’s books. Thank God I have a grand baby now, and can pretend they’re for her! Thanks for stopping by. It’s okay to admit it. I read them all the time. Can’t wait for grandchildren to shower them with books like these! After my own heart. Delightful! Thanks for sharing. Thanks, Bette. Janice writes beautiful children’s books. Every share gets the word out. Hugs, and hope you have a wonderful Sunday. You can never have enough children’s books and Janice Spina has a wonderful collection.. Fantastic review of Louey the Lazy Elephant by Michelle James on Bookchat. Thank you, dear Sally! You are so kind! Michelle is a lovely lady too, just like you. I feel blessed to have met both of you and can call you friends!! Hugs! Sally, thank you so much for the reblog. 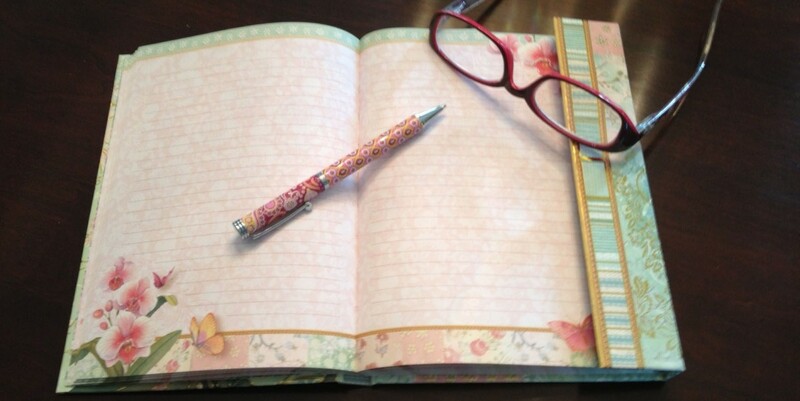 Janice is a very talented author and her books are true treasures. 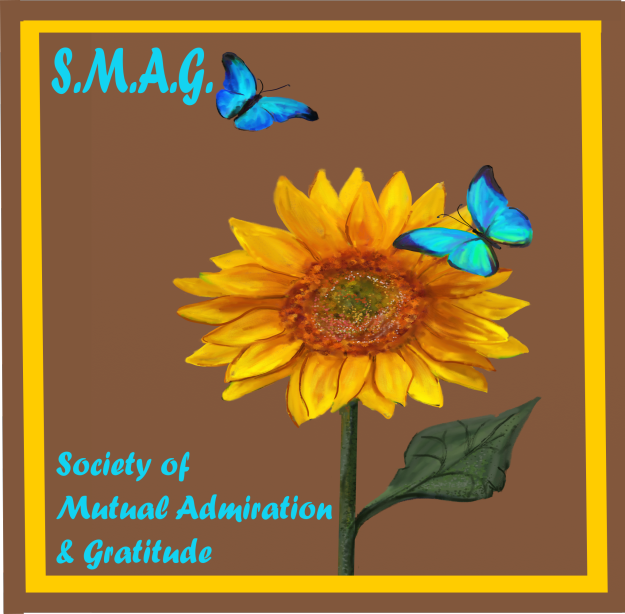 Thank you for helping to spread the word. Hugs, my friend. Janice, thank you for the glowing compliment. The feeling is mutual. Hugs! Thank you, Michelle James, for this lovely review of Louey the Lazy Elephant! You are most welcome. I am glad you are pleased with it.